Whether you’re interested in a career in rugby, or simply want to develop your game, our rugby union course is designed for all. The Sports Development Programme and Culture & Life Skills Programme is supported by our charitable trust, Te Kaihanga Sports Trust. ​The New Zealand Sports Academy Rugby Union course offers full-time career and rugby development coaching opportunities for young New Zealanders. You will receive coaching on the latest techniques, team attack and defence, individual position training and ball skills, and physical testing (which is recorded and monitored throughout the year). All our students benefit from specialist fitness and speed training, individual performance SWOTs, a personal weights programme and rugby psychology and motivation training. Our students all take part in live, local rugby competitions, benefitting from regular planning, game-time and analysis. Students immerse themselves in local club rugby competitions, as well as other invitationals throughout the year. 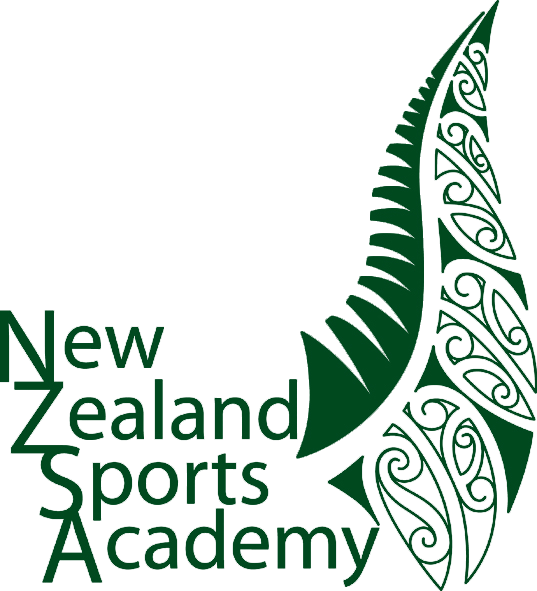 As a New Zealand Sports Academy student you will receive mentoring from All Blacks, and Māori All Blacks players. To prepare you for life as a professional player, you’ll also receive training in sports psychology, media skills and understanding player contracts. We’ll teach you valuable life skills, such as discipline, goal-setting and interpersonal communication. In addition to this, you’ll take part in team-building activities, New Zealand Sports Academy team competition and fundraising activities. You will also be involved in mentoring and coaching rangatahi (youth). At the Academy, we lived and breathed rugby... literally! Starting 7am on the dot (there were punishments if you were one minute late) with Shaun Tata, we hit the gym with strength and core training, all rugby-related, then by 9.15am we’d be all showered for a 15 min breakfast then straight into the classroom to learn all rugby fundamentals. After lunch we then hit the field for the rest of the afternoon working on fitness, drills, skill work, games, breaking down every little drill, such as passing a ball and tackling. This was all a huge shock to me. Darrel and Shaun (our coaching staff at the time) broke us into pieces, mentally and physically, but taught us to love the toughness. I cannot explain how much I enjoyed having them as coaches, pushing us to the absolute limit to get the best out of everyone. It truly amazes me how much knowledge they have of the game, which they broke down into steps to give us a better understanding. After graduating from the Academy in 2007, I moved to Australia to succeed further in my rugby career with the Surfers Paradise Gold Coast Dolphins, but really struggled to do so due to injury after injury. I got back into the gym for rehab and to focus on my weak points. Since day one at the Academy I always loved being the gym, smashing PBs, learning the correct form and techniques in lifting, and seeing great results in your body. Darrel and Shaun taught us how to look after our bodies from injuries and, because of that, I had a speedy recovery. The Rugby Union Career programme is a year-long Rugby Union Career programme which incorporates the NZQA-accredited National Certificate in Sports Leadership Level 4, which is generally delivered in the afternoon time slot.